With just under a month until the three-hour debate, secured as a result of a successful petition calling for more funding and awareness of pancreatic cancer, Maggie Watts shares the latest update on plans for the day. The Public Gallery in Westminster Hall only seats 25 people and, because it’s a public Debate, we are unable to reserve places. Any members of the public/interested parties will be allowed access once they clear Commons’ security. So, in effect, the 25 seats will be filled on a first come, first served basis. I’m very grateful to Pancreatic Cancer Action and Pancreatic Cancer UK who are both continuing their fantastic support of the Debate and are working together to ensure that everyone that worked so hard on the epetition, and who wants to be in Westminster on Debate day, can be together. Therefore they have booked a Committee Room elsewhere in the Commons and the room will have a live feed showing the Debate for everyone in our party who doesn’t get a seat in Westminster Hall. 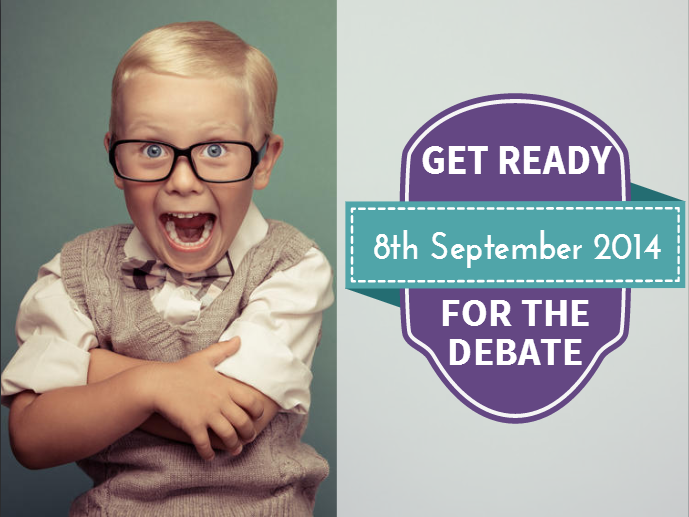 PCUK and PCA have also made arrangements for those who wish to meet up before and after the Debate. Light refreshments will be provided in Parliament’s Jubilee Room from 3.15 pm for those who have indicated in advance that they wish to be there (you need to ensure that either PCUK or PCA have a note that you wish to attend by 31 August). This will be a great opportunity for those of us who haven’t met to actually get to meet and for those of us who have already met to get to see each other once again.